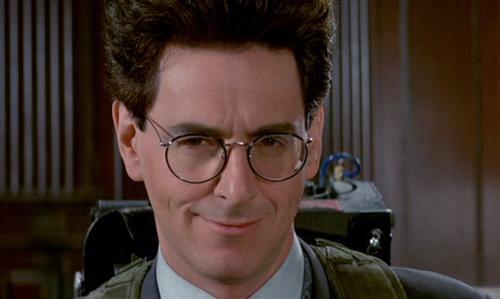 THE FILM WORLD LOSES A TRUE COMEDY ICON: FAREWELL AND RIP HAROLD RAMIS! 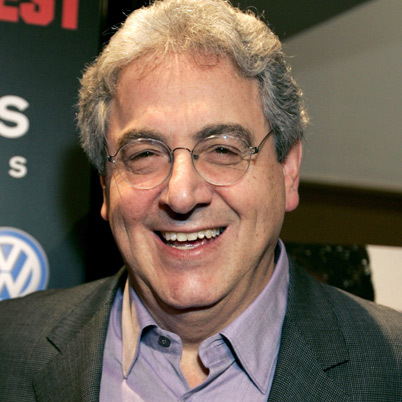 The film world has lost a true legend and icon with the passing of writer, director and actor Harold Ramis at age 69. A true giant in the comedy film world, Ramis was responsible for many a classic including Ghostbusters, Stripes, Caddyshack and Groundhog Day as either director, writer and/or actor. He was equally loved for his oddball character performances as he was for the film classics he helped create. The cause of death is reported as complications caused by autoimmune inflammatory vasculitis, a condition that damages the blood vessels. A sad farewell to a beloved and talented man. Ramis in his most famous acting role in one of his most beloved films… Egon in Ghostbusters. 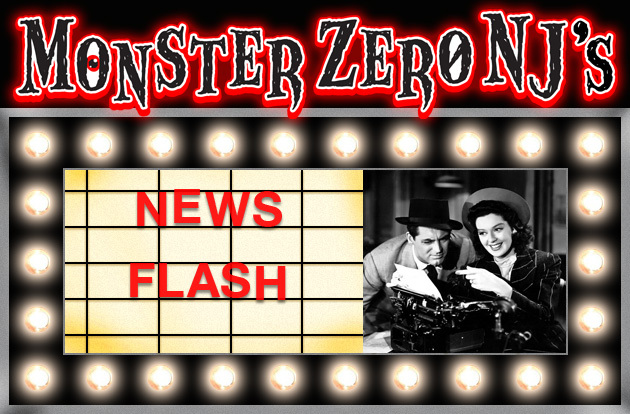 ← EMPIRE MAGAZINE GIVES US THE BEST LOOK AT THE NEW GODZILLA YET!